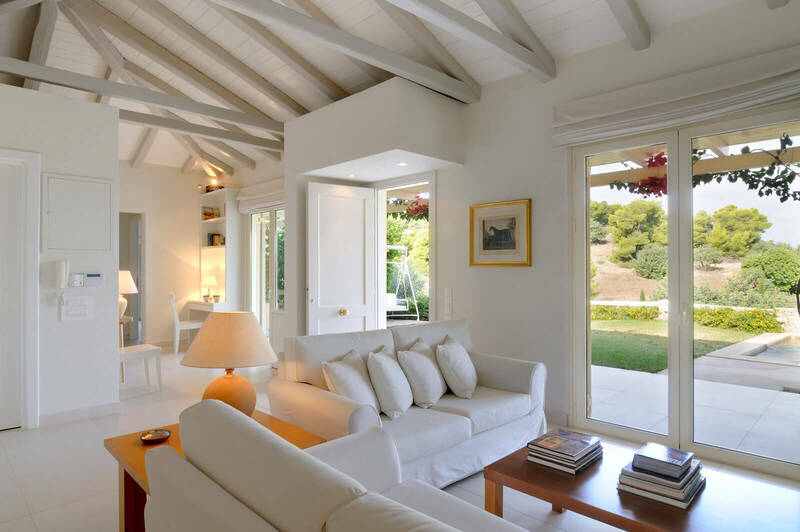 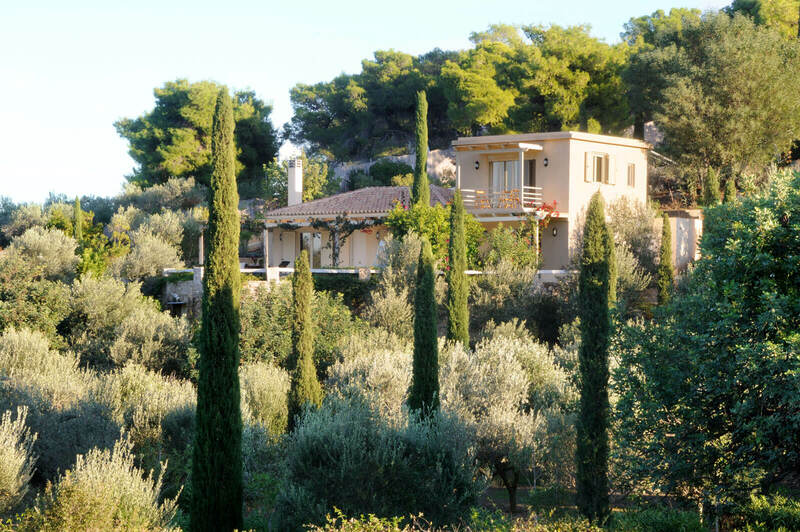 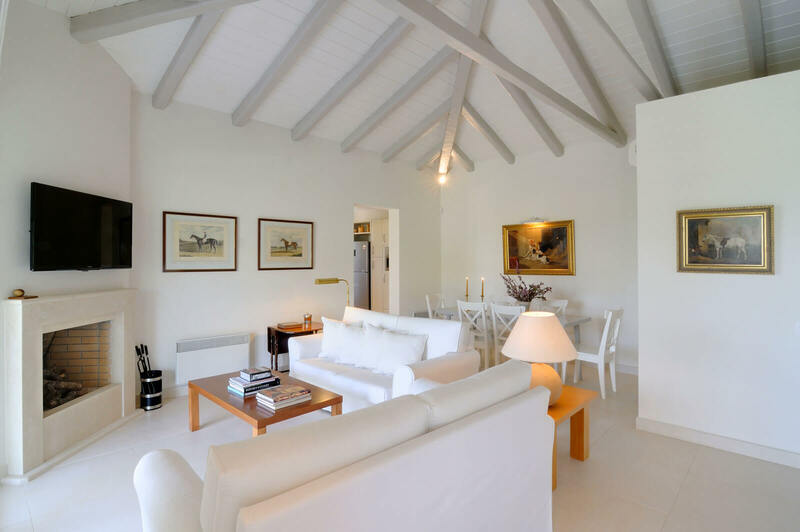 Origano Villa is the cosy cottage of the Vineyard Estate with a flruitfull environment. 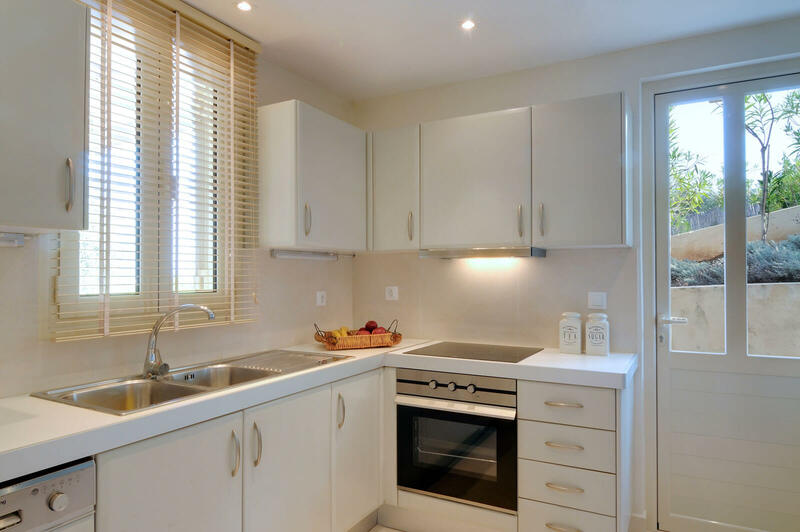 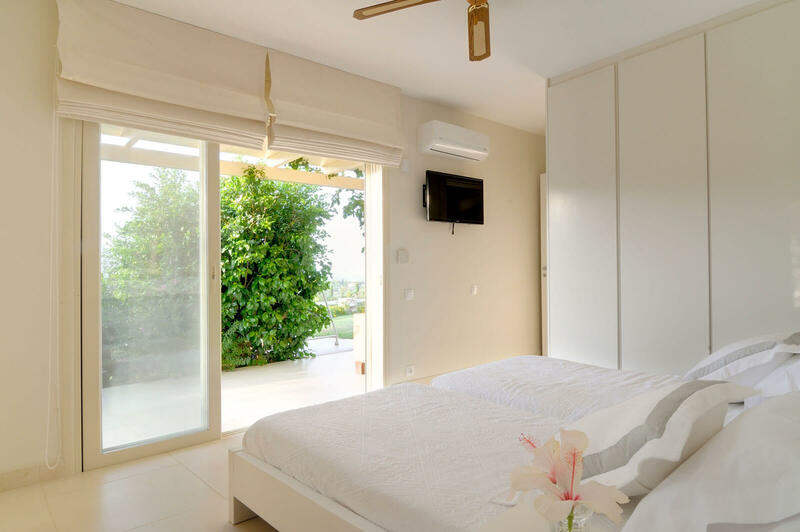 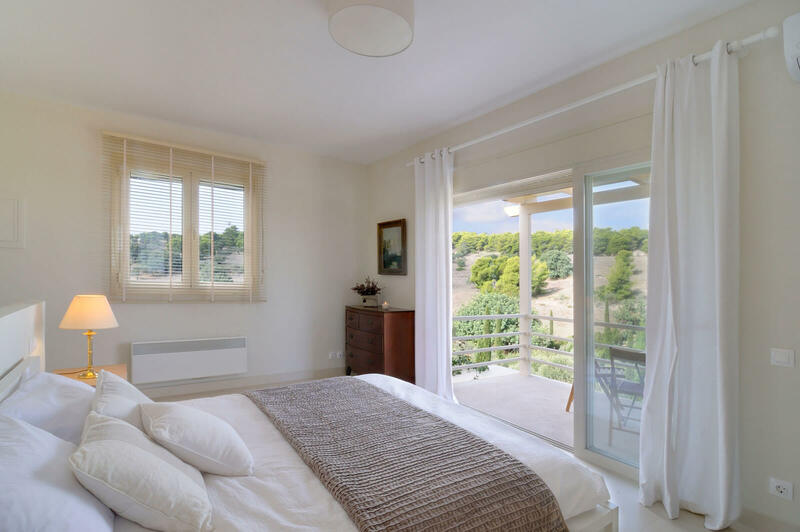 Staying at this three-bedroom villa, furnished in neutrals, you can enjoy a comfortable and peaceful stay with views to a mountainside setting. 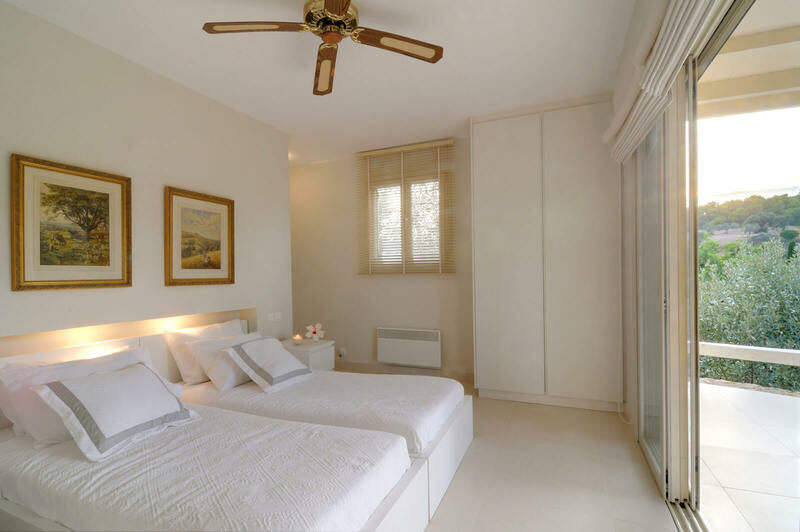 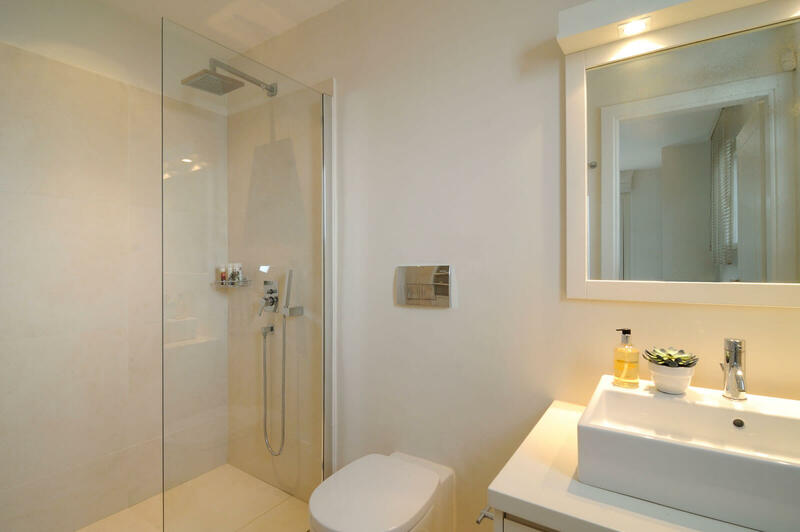 There is an independent master suite on the upper floor and two separate double ensuite bedrooms on the ground floor. 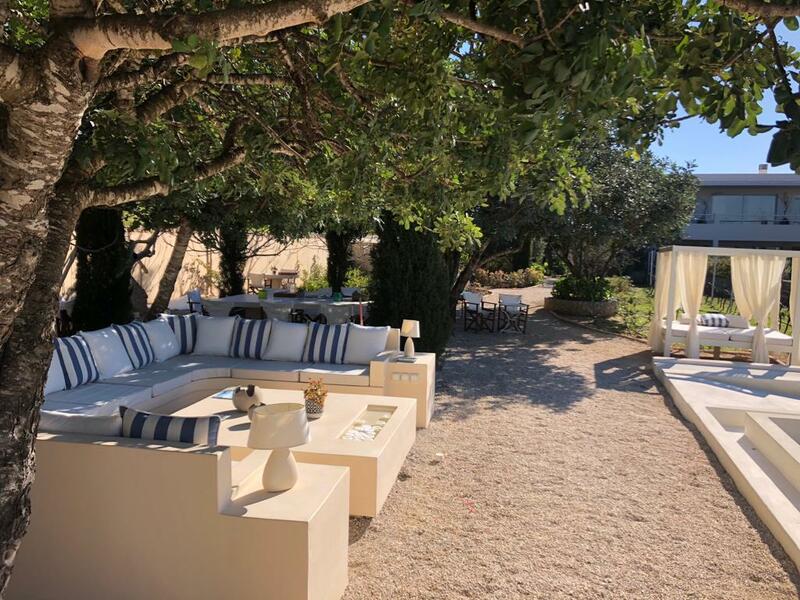 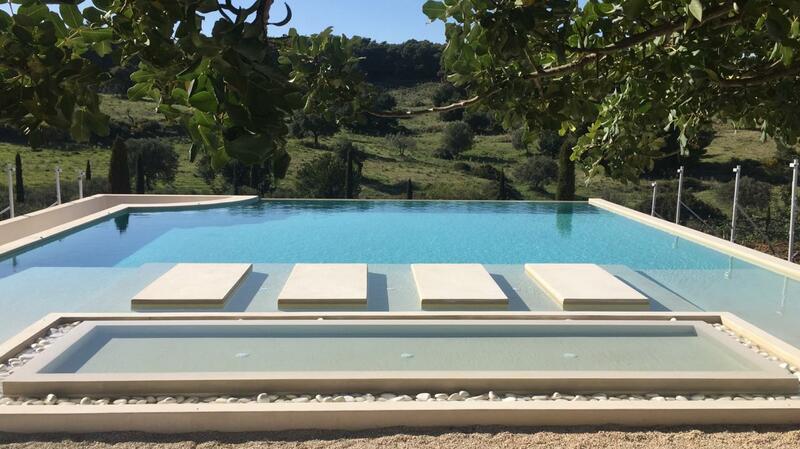 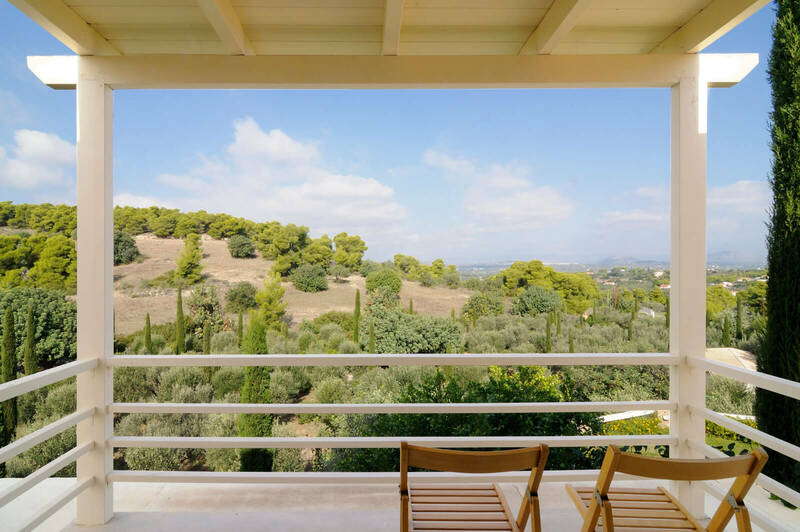 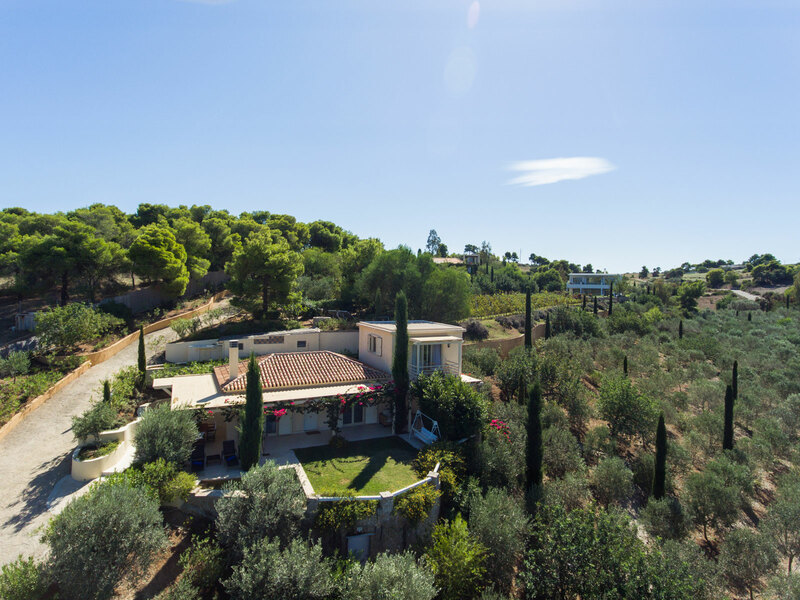 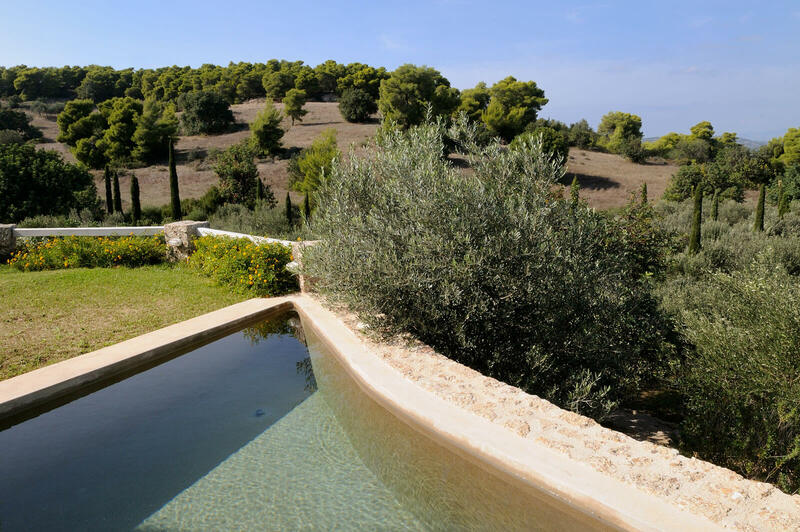 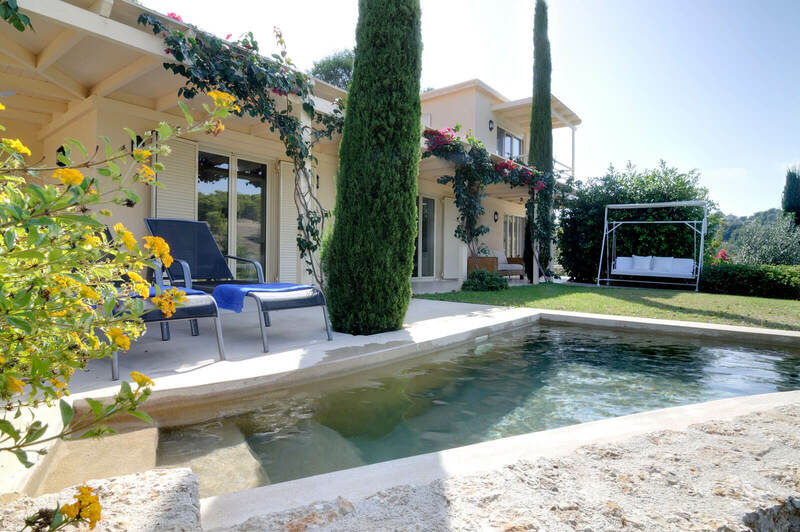 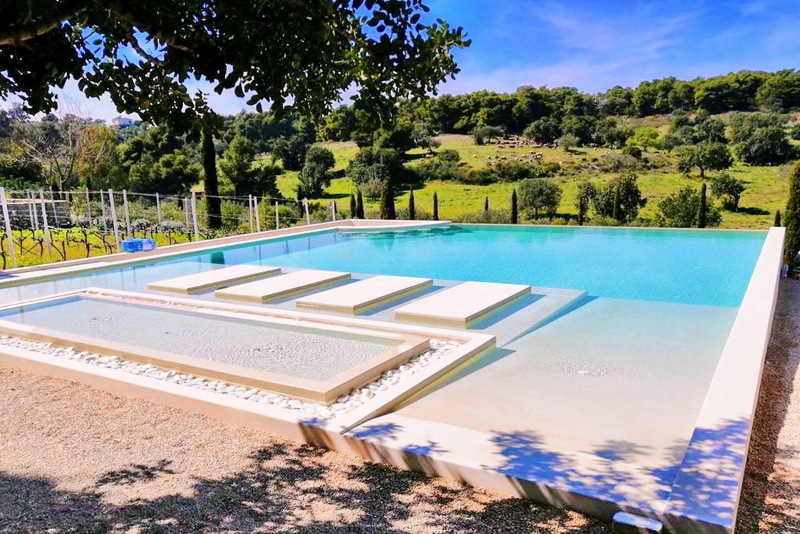 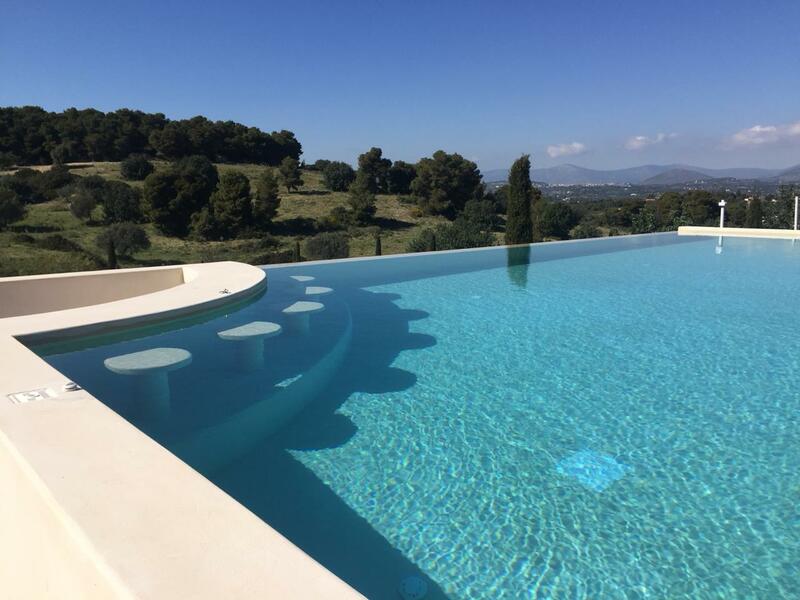 Its position ensures privacy and tranquillity, enhanced by a lovely garden with a plunge pool, while at the same time one can enjoy long strolls through the vineyards and live an authentic agricultural experience. 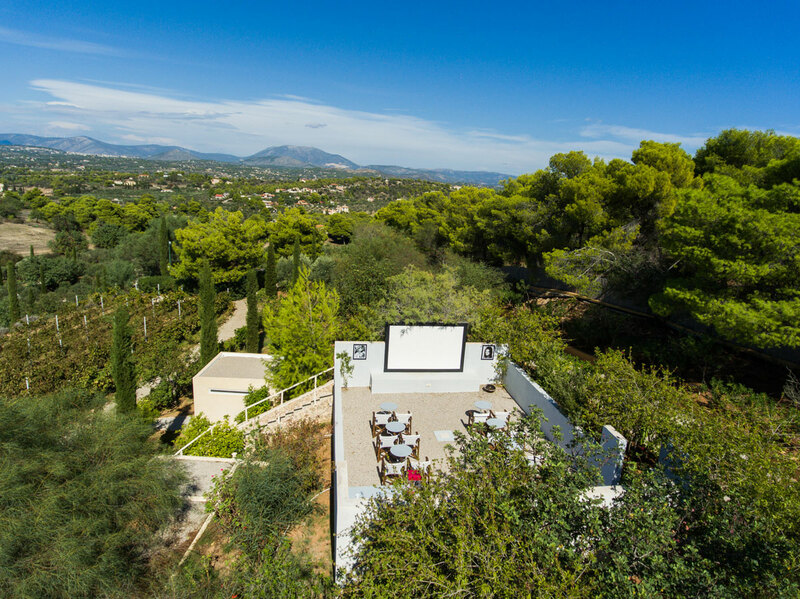 Movie nights can also be enjoyed under the stars in the outdoor private Cinema of the Estate.